On Sunday April 6 The New York Times published an article by Elisabeth Rosenthal titled Even Small Medical Advances Can Mean Big Jumps in Bills. A friend without diabetes alerted me to the article and I read it along with the comments. For the most part I avoided social media for the rest of the weekend and had time to stew over my reactions to the article. On one hand it was good to see Type 1 diabetes highlighted by the media. Parts of the article were correct, but other parts made me feel uncomfortable and marginalized. I work hard to control my diabetes and I have been quick to give credit to my pump and CGMS for greatly improving my health and quality of life. I have no major complications and after my hospitalization at diagnosis in 1976, I have never been hospitalized except for childbirth. I thought that was a good thing. Although I realize that my day-to-day medical expenses are high, I have been a “cheap” patient when it comes to acute care. Even my chronic care expenses do not surpass the total of my insurance premiums and my high deductible. Insurance companies are not making money on me, but they’re not losing their shirt either. That doesn’t mean that I could have gotten along equally well without insurance. My biggest financial benefit of having insurance is getting access to insurance-contracted rates. The insanity of our healthcare system is illustrated every time I see an EOB (Explanation of Benefits). Without insurance I would pay two or three times what my insurance pays for any procedure, lab test, or office visit. But that’s a topic for another day. A steady stream of new models and updates often offer dubious improvement: colored pumps; talking, bilingual meters; sensors reporting minute-by-minute sugar readouts. If you want to understand at my outrage/disappointment/fear at these comments and the whole article, please check out Kelly Kunik’s letter at her blog Diabetesaliciousness. 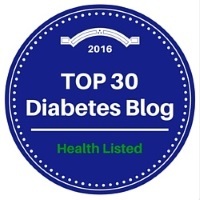 For some other well-thought out responses to this article, check out Amy’s post at Diabetes Mine and Bennet’s letter at Your Diabetes May Vary. Or just explore the DOC and you’ll find other great posts on this subject. I have a few things to confess talk about here. Throughout most of my diabetes career, I have been considered a model patient who is compliant and all of those other adjectives that can be tossed about. One of my endos once told me that “You can get anything to work”. In a sense, I can and have. But the idea of going back to NPH and Regular or a once-a-day Lente injection is terrifying. I rarely make it through a night without at least two or three alarms from my Dexcom that my BG is too high or too low. I use my pump for multiple .25 or .375 corrections every day. That’s impossible with a pen and extremely difficult with a syringe. But I could survive if I went back to syringes and vials. I don’t know whether I would have more complications than if I had never gone on the pump. I have had approximately the same A1c while pumping that I had with Lantus and Humalog injections, but my highs are not as high and my lows are not as low. I spend much more time in my “target range” and I feel much better. I believe that I am safer because my insulin delivery is more precise and predictable. Although I have used various CGM devices for over 5 years, the Dexcom G4 has been the most life-changing. In the last year and a half with my G4, I have not once needed my husband to help me with a hypoglycemia episode. I have not wandered around a strange hotel room in the middle of the night desperately trying to find something to eat and then trying to figure out how to chew and swallow. I have hiked hundreds of miles without requiring a Glucagon injection. Bad golf scores have been the result of my bad golf swing and not the result of BG readings in the 30’s and 40’s. My only interaction with firemen/paramedics has been taking my grandchildren to see the firetrucks and ambulance. Is a pump and/or CGM a luxury “gadget” for me? The first night in July without my Dexcom when the transmitter died, I woke up with a BG reading of 37. But at least I woke up. If my pump is denied by insurance, will an uninsured T1 diabetic get access to insulin? If I had to choose between my pump and my iPhone, what would I choose? (My Pump.) Should children get access to artificial pancreas technology while senior citizens can’t get CGM coverage by Medicare? If I lived in a country such as the U.K. with national health insurance, would I even qualify for a pump or CGM? What would my current health status and the cost of my care be if I were still checking my urine to determine my BG control and taking only one injection of Lente per day as I did in 1976? Would I still be alive? At what point are increased costs not justifiable in comparison to increases in quality of life and health status? Are these decisions death panels or a reasonable allocation of limited resources? 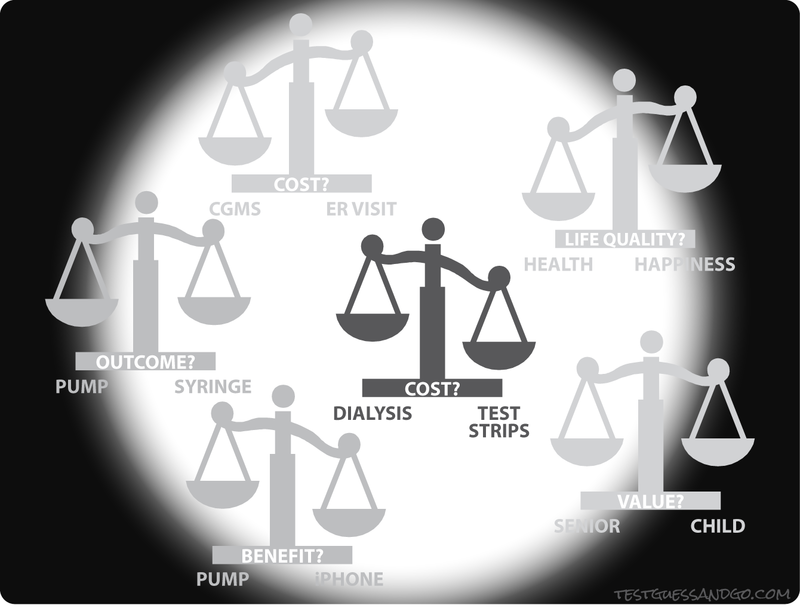 Is it short-sighted to limit access to pumps and CGMS and then willingly pay for dialysis and amputations? How do we decide between keeping 16-week premature babies alive while denying tests strips to millions of people with Type 2 diabetes? Should there be an age limit on joint replacements and organ transplants? How can drug and device companies develop better technology and improved pharmaceuticals if these products are not reimbursable expenses? Scary times, my friends with Type 1 diabetes. UNFAVORABLE….a word that I really didn’t expect to see. Eight long months of waiting for a decision and when it finally came, it was UNFAVORABLE. In June of 2012, my husband Marc, a Type 1 diabetic with hypo and hyperglycemic unawareness, entered the Medicare system. 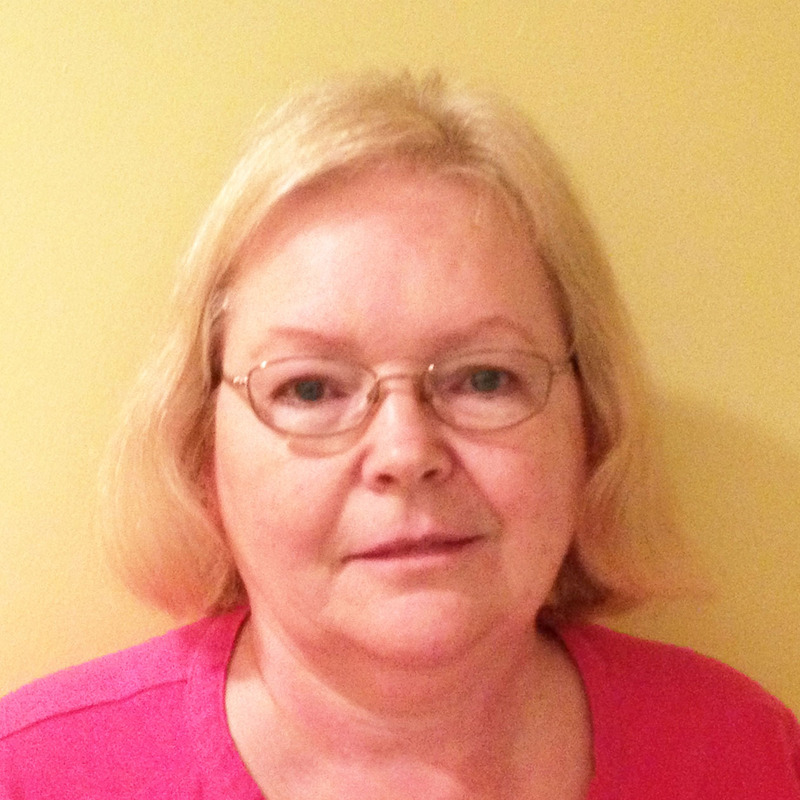 A few months later, his Continuous Glucose Monitor (CGM) malfunctioned and needed replacement. His private insurance had always paid for the CGM and sensors without any question, and it never occurred to us that Medicare wouldn’t pay as well. We were wrong. Soon after his endocrinologist sent in the prescription for a new CGM, we were notified that our supplemental insurance, Highmark Freedom Blue, had denied coverage because under Medicare guidelines, CGM is “precautionary” and not covered. Thus began the long road through the Appeals process. I have been writing of this journey for the past eight months on this blog site. We went through Levels 1 and 2 rather quickly, but Level 3 with an Administrative Law Judge (ALJ) was frustrating to the point of wanting to pull out our hair. There are approximately fifty-six ALJ’s spread throughout the United States and most of the hearings are by telephone. Our telephone hearing was on June 26, 2013. Prior to that date, we sent the ALJ documentation that included a graph of Marc’s blood sugar over a period of a month and various research articles from experts in CGMS. Also included were our statements explaining how our lives had been before the CGM and how they had improved once Marc had a CGM. And then of course, we described how our lives had reverted back to what it was in the pre-CGM days. We also sent a letter from Marc’s endocrinologist explaining how the CGM works and the importance of Marc having one. 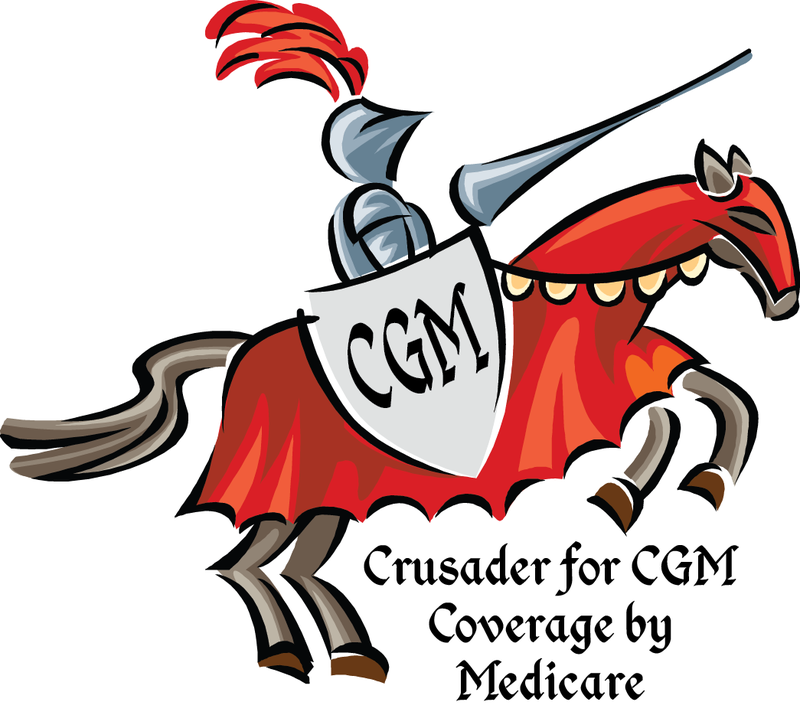 More details of this story are outlined in my blogpost “A Crusader for Medicare Coverage of CGM”. We had our telephone hearing in Marc’s endocrinologist’s office. Marc, his endocrinologist, and I all testified. I wrote about this in my “Dear Judge Smith” post and described the frustration we experienced in the months waiting for the Decision to be made. When I wrote that blogpost, we had already been waiting four months. During the next four months, I periodically called the Judge’s Legal Assistant and practically begged for help. Each time I was told that he was not able to divulge any information, that it was on a first come, first serve basis, and that our decision was in “queue” waiting to be drafted. The Judge acknowledged that the “appellant has brittle diabetes, and hypoglycemia and hyperglycemia unawareness. His diabetes is difficult to control and his blood glucose fluctuates widely. He has used a continuous glucose monitor for several years prior to enrolling in Medicare. The appellant’s glucose monitor was covered under his private insurance policy with Highmark Blue Shield prior to enrolling in Medicare”. “Policy Article A33614 calls continuous blood glucose monitoring “precautionary. 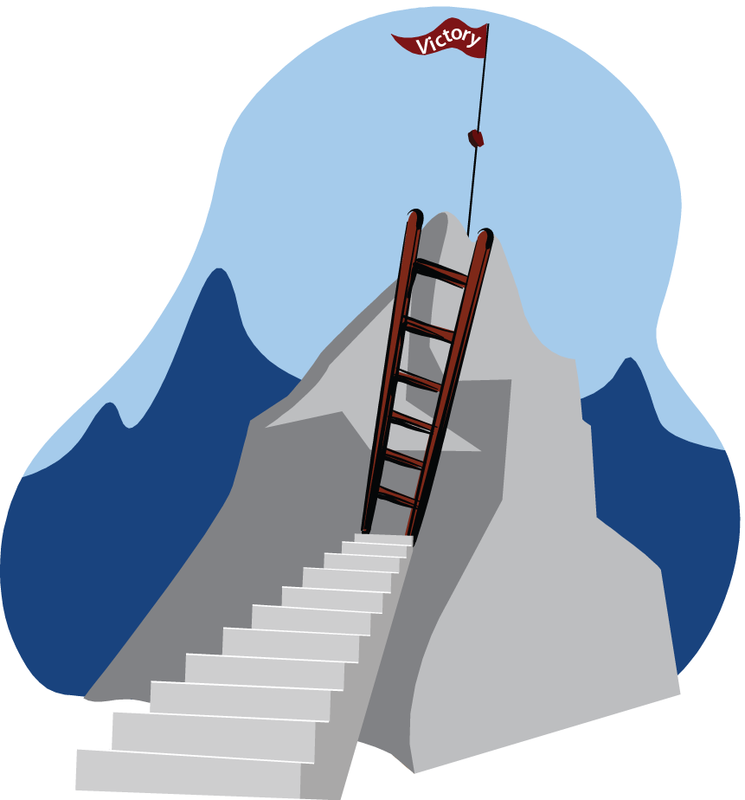 The logic of this Policy Article is flawed in this respect and I decline to follow it”. He then goes on to say that “After all, isn’t all blood glucose testing precautionary whether using a continuous blood glucose monitoring system or glucose meter and test strips—as both methods can only tell you that your blood sugar is too high or too low or normal.” He continues “Still further, while the device could arguably be classified as “precautionary” (at least in those instances where the reading is not hypoglycemic or hyperglycemic) they are no more precautionary than standard blood glucose monitors and test strips that are covered my Medicare”. Furthermore, this gentleman’s hearing was on October 29, 2013 and the Judge rendered his decision on November 6, 2013, just a week after the hearing…not eight months after the hearing. Two Judges hearing very similar cases and two different opinions. I guess we got the wrong Judge. We are going to soldier on and are now preparing for Level 4. We will draft an argument explaining why we disagree with the Judge’s decision and present it to the Medicare Appeals Council (MAC). I don’t know what to expect from this. In my perfect world, they would overturn the Judge’s decision. But I am not so sure there will be a perfect world for this. Still I have hope—-or at least try to have hope. I hope that you have read my blogpost “Join the Crusade”. 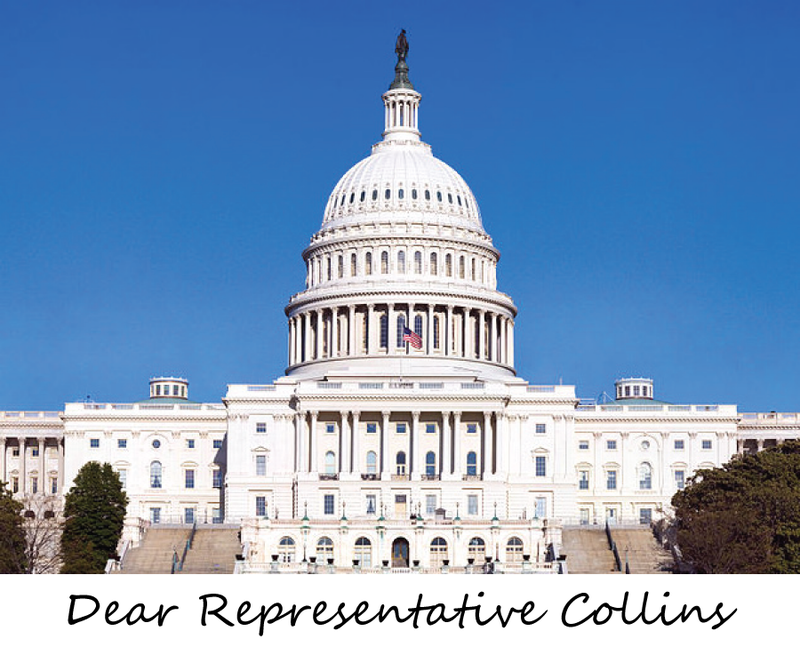 If you haven’t already done so, please follow the links in the blog and write your Congressperson to let them know how important a CGM is to the health and safety of any diabetic with hypoglycemia unawareness. We need to show our support for H.R. 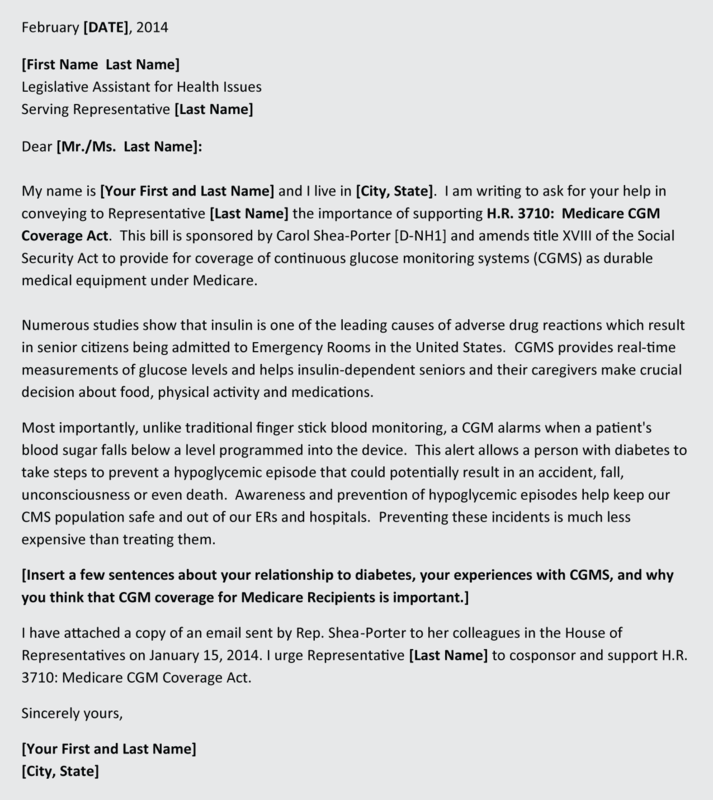 3710, the Medicare CGM Coverage Act that was introduced into Congress by Congresswoman Carol-Shea Porter. Also, you can go to https://www.popvox.com/bills/us/113/hr3710 to quickly vote to support this bill. It only takes a few minutes and if you fill in the general information, your Congressperson will be notified of your support. As I have said repeatedly, this issue is not only important to those on Medicare now, but also to the vast number of people who will be entering Medicare in the future. Believe me, you don’t want to have to go through the frustrations that we have experienced fighting for Medicare coverage of the CGM. It’s 100% exhausting, time consuming and frustrating. 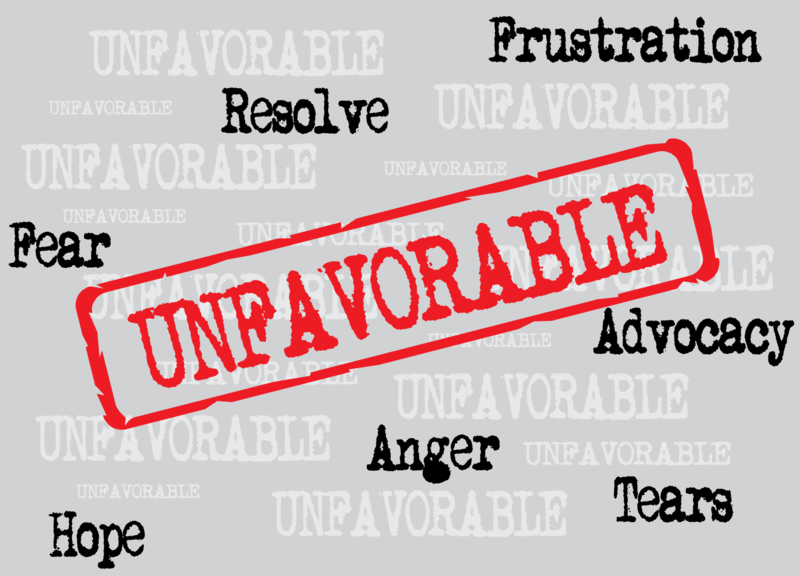 UNFAVORABLE….a word that I really didn’t expect to see. Medicare guidelines do not provide for coverage of Continuous Glucose Monitors. I am an advocate for my husband who desperately needs a new CGM and previously received CGM coverage under private insurance before reaching age 65. I am a crusader for the entire diabetes community, whether you are on Medicare, will soon be on Medicare, have a Continuous Glucose Monitor presently, or might need one in the future. 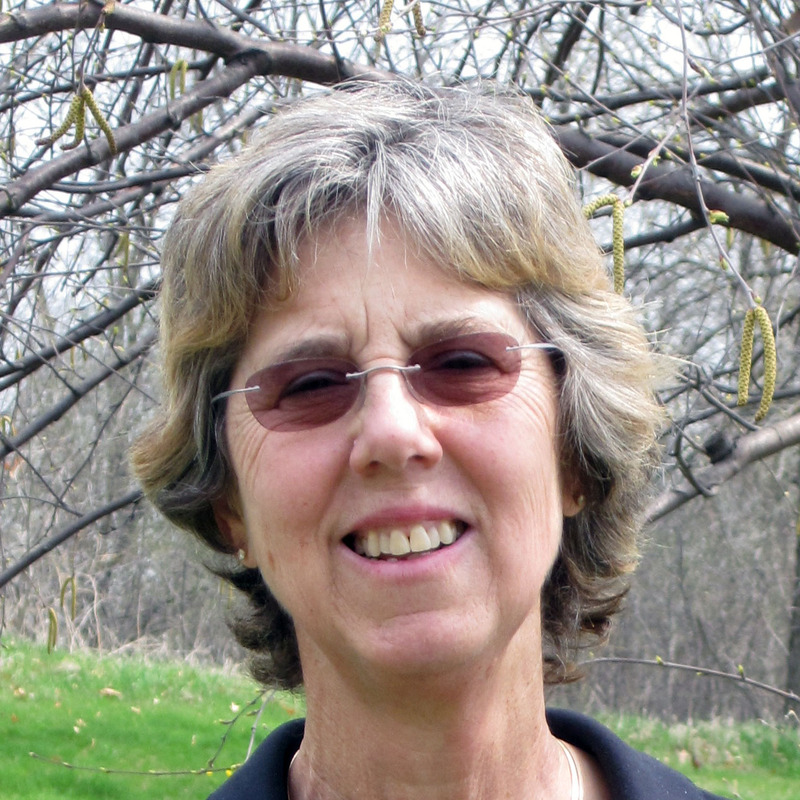 In December 2013 Representative Carol Shea-Porter [D-NH1] introduced a bill into Congress, H.R. 3710: Medicare CGM Coverage Act, which provides for coverage of Continuous Glucose Monitoring Systems by Medicare if recommended by a doctor. My recent post Baby Steps talked about the bill and many members of the Diabetes Online Community (DOC) asked how they could become involved in this crusade. The most effective step you can take is to ask your own Representative to cosponsor the bill. Call your Congressperson’s DC office and ask for the email address of your Congressperson’s Legislative Assistant for health issues. Email the Legislative Assistant the text of Shea-Porter’s Dear Colleague letter (below) along with a personal note. That way they will understand why the issue is important to you, the constituent, and they will also have the Dear Colleague to show their boss so that he/she will know how to sign on. If you would like to know more about my story and why I am crusading for CGM coverage by Medicare, please read my About Page and some of my previous blog posts. There are many diabetics such as my husband who never realized that when they went on Medicare, their CGM would no longer be covered. When the denial for coverage comes, and it inevitably will because Medicare considers the CGM a precautionary device, the arduous journey through the Appeals system is daunting, exhausting and psychologically taxing. The wait for a decision is beyond description and we have waited for 8 months. The entire process will only get harder as baby boomers become Medicare-age in greater numbers. We need to do something about this sooner rather than later. 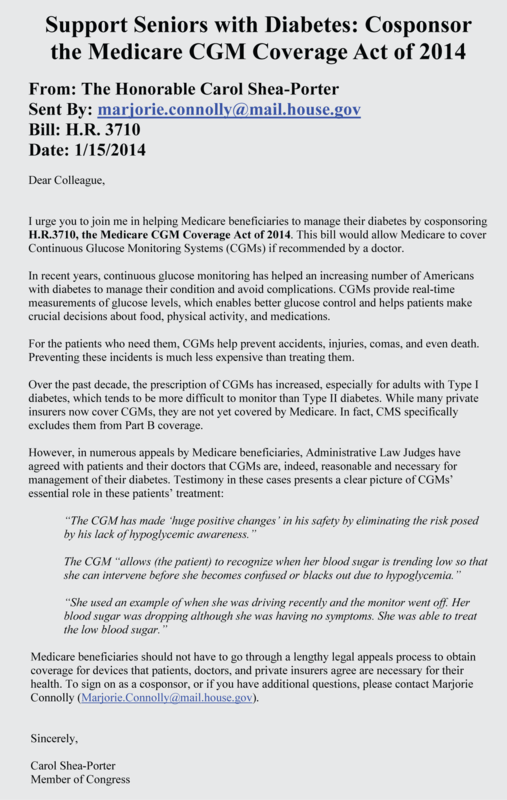 The only way to fight Medicare’s denial of the CGM is to get the guideline changed. The best thing that we can do now is to let our voices be heard and join with Congresswoman Shea-Porter and her new cosponsor, Congressman Matthew Cartwright [D-PA17] in asking Congress to pass H.R. 3710, the Medicare CGM Coverage Act of 2014. Please contact me if I can assist you in any way. You don’t have to be a person with diabetes to write the letter. You can be the son, daughter, mother, father, friend or as myself, the spouse of a diabetic. Please do this for all of those who so desperately need a CGM and can’t afford to pay for it out of pocket. Together we can do this. Please note that due to problems with spam, comments are blocked on Test Guess and Go posts older than 90 days. 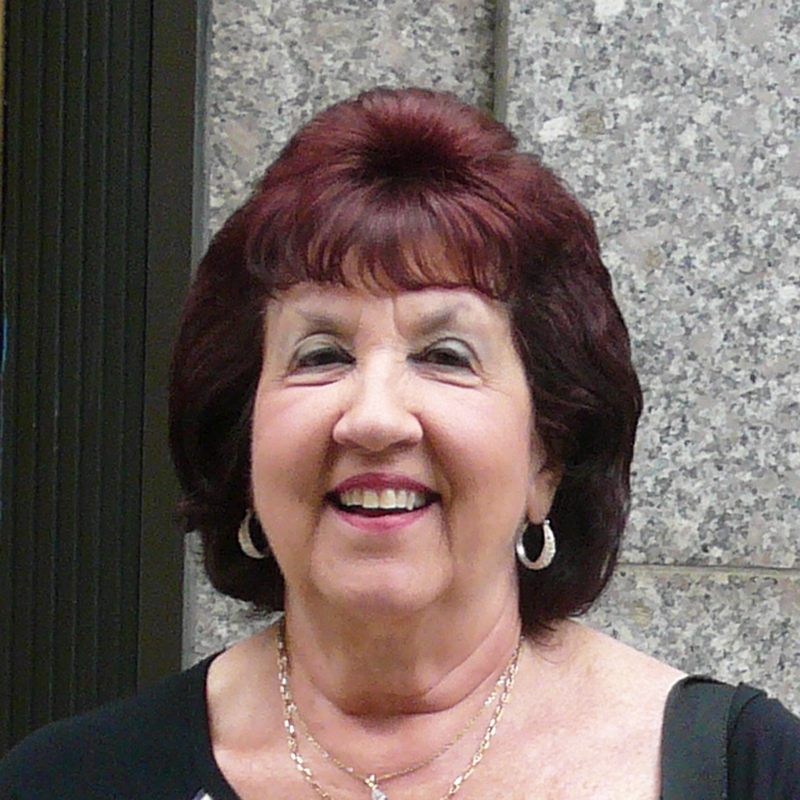 If you would like to make a comment or contact Sue from Pennsylvania, click here. When Bob Dylan wrote this song, I think that he was writing about civil rights, history, and the idea that change is coming whether you want it or not. Sounds a lot like the Affordable Care Act. Some of the provisions in this bill have already been enacted and we’ve seen increased coverage for preventative care and the ability for young adults to stay covered under their parents’ insurance until age 26. But there are still big changes to come in 2014. I have always had good insurance and know that I am very lucky. In general I have been isolated from changes affecting “other” people. My current insurance is through the high-risk pool in Minnesota. It is expensive but the coverage is very good. I am 61 years old and a synonym for my insurance in the coming years is going to be “change.” Starting in 2014, I will purchase insurance through the MNsure Marketplace which is the health exchange set up in Minnesota as a result of the Affordable Care Act. Right now I see nothing that indicates that I will get either cost savings or better coverage. Using the calculator on the MNsure website, it looks as though my premiums will go up about $150 per month. However that is not an apples and oranges comparison. I currently have a high deductible plan along with a Health Savings Account and the calculated amount from MNsure is for a “silver” plan with little information on the details. So it is a waste of energy to spend much time thinking about this until the exact details are available in October. I think that the hardest part about selecting a plan in the fall will be knowing exactly what my coverage will be. Things like office visits and doctor fees will be easy to decipher. As someone with Type 1 diabetes in Minnesota, it is unlikely that I will have to worry about coverage for my insulin pump. But coverage for my Dexcom Continuous Glucose Monitor (CGM) will be problematic at best. I have used a CGM for 5 years, so how do I prove that I need it? I haven’t had a severe low requiring paramedics in ages. I haven’t been having severe overnight lows. I can hardly remember the last time I even needed my husband to get me some juice. And why is that? Because I use a CGM. I suppose I can keep track of how many times the Dex alerts me to lows. I can count the times it wakes me up at night to tell me my BG is 70 or dropping fast. Although I always want to ignore these alerts and go back to sleep, I am very good at eating some glucose tabs from my bedside table and programming a temporary basal of zero on my pump for an hour. I never correct a high without testing and most of the time confirm a low with a test before eating glucose tabs. But I never do nothing. Like many Type 1’s who use a CGM, I rarely have a night that it is not alerting me to something. It’s a nagging parent and I don’t ignore it. Another question will be test strip coverage. My insurance has always provided me with the number of strips prescribed by my endocrinologist. How will I be able to tell if my new insurance will do so? And then we get to the issue of what brands of strips will be provided. 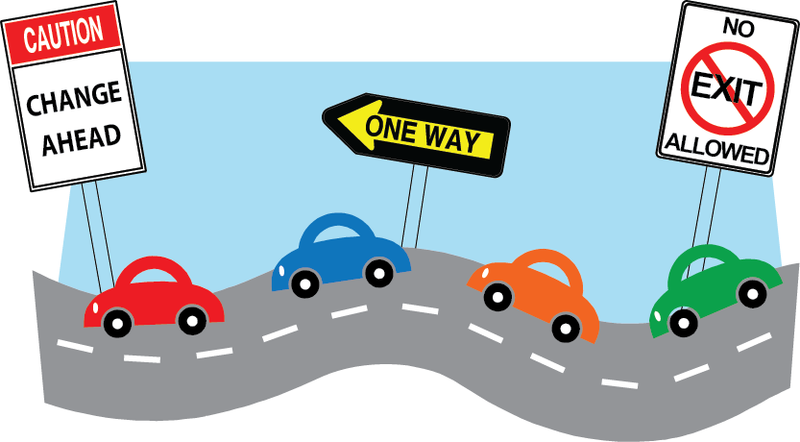 Will I know what the drug and supply formulary is before I select an insurance plan? Speaking of the drug formulary, will I know what brands of insulin are covered? Will my current insulin type be covered at a higher tier or maybe not covered at all? Frequently I read blogs and message board posts by people being forced to change insulin types because of a formulary change by their insurance company. To many decision makers at insurance companies, all fast-acting insulins are the same. Those of us who use them know that the different chemical compositions and additives can make a big difference in our control and potential allergic reactions. This fall I will be making a big decision about insurance. I have started a list of questions to address as I compare plans. I hope that I will have enough information to answer those questions. Even if I don’t, I will have to make a choice and keep my fingers crossed that it is a good decision. Change is coming and there is no exit off this freeway.